We have been in a tile installation business for more than twenty years. That is plenty of time to gain extensive experience and in-depth knowledge of tiling. But we haven’t stopped learning at that point. As a member of National Tile Contractors Association, we take an opportunity of constantly improving our tile business understanding. 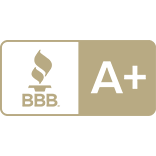 Last, but not least, by employing the most experienced tile contractors in Arlington Heights, we can deliver exquisite services at unbeatable prices. Our tile installation doesn’t limit itself to hiring the most experienced tile contractors. 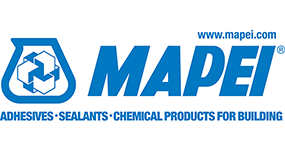 What counts as well, is the choice of materials, that’s why we supply at Mapei. That name speaks for itself, when it comes to materials for tile installation. 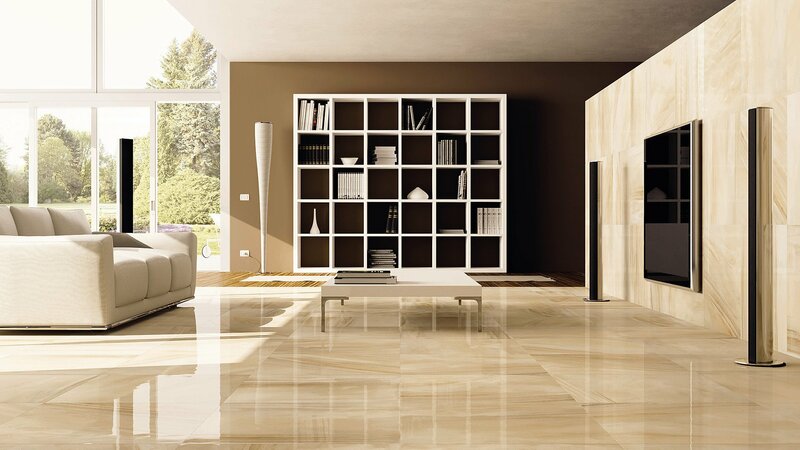 Their products and our services allow you to enjoy your tiles for years to come. We offer elegant, porcelain wall tiles, sturdy, ceramic floor tiles and colorful glass tiles for backsplashes. 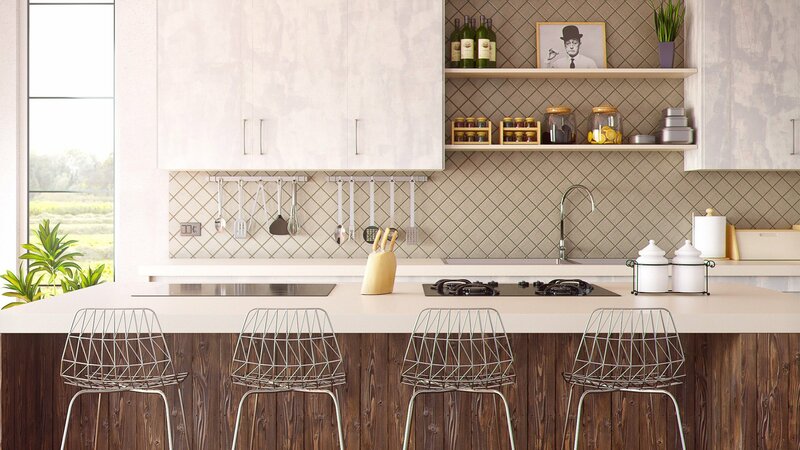 Our tile contractors will help you to find perfect match for your kitchen. 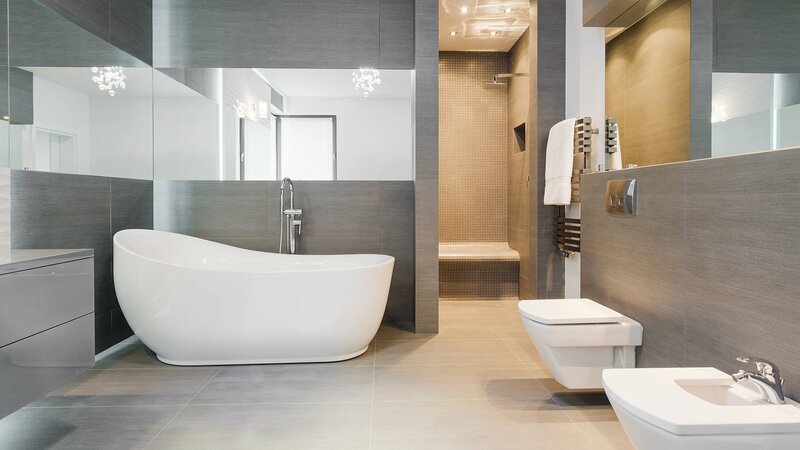 Changing your bathroom into bath of dreams cannot be easier with our top quality glass and ceramic tiles and exquisite tile installation services. 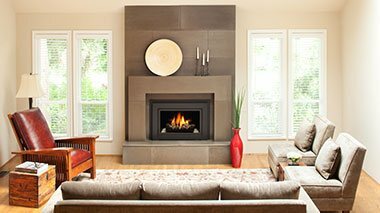 Fireplace is the element that instantly draws the eye of anybody stepping into the room. That’s why choosing professional tile contractors is so important. 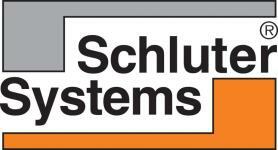 Schluter Systems is a leading provider of tile installation systems, offering solutions to many of the challenges we face during tile installation. For starters, Schluter Systems provides waterproofing and uncoupling membranes. 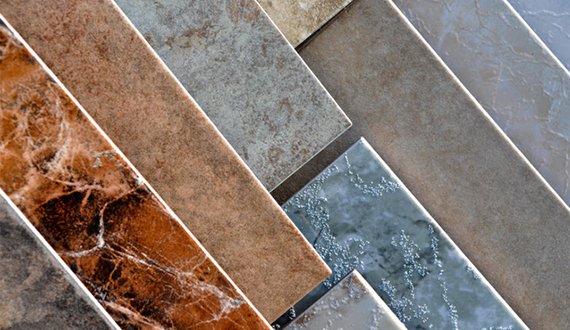 As beautiful as ceramic and stone tiles are, they are not naturally waterproof. Schluter offers a few different types of membranes, each suitable for different installation scenarios, but all designed to ensure that your new tiles remain attractive and waterproof. If you’re looking to combine the beauty of tiling with the luxury of floor warming, Schluter also provides an electric floor warming system. 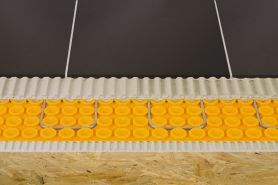 DITRA-HEAT is the only electric floor warming system which uses the uncoupling technology of our DITRA membrane to ensure that your floors aren’t at risk for cracking. During installation, this flexible heating system allows cables to be run just about anywhere you want to guarantee you get nice, toasty floors wherever you need it! Schluter also does shower systems. This comprehensive package includes everything you’ll need to protect your tiles and grout joints from water and vapor penetration. 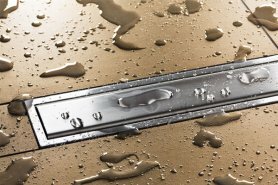 The Schluter-Shower System prevents failures due to water and vapor penetration and can even cut into the amount of time needed for installation! With Schluter, you’re guaranteed top quality and efficient installation every time. We offer high quality tile installation services. But you don’t just have to take our word for that. 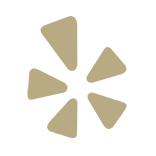 Check our Better Business Bureau ratings – it says A+. Is it time for you to update your kitchen or bathroom with new tiles? Then you are in a good place. Our customers wouldn’t give us five stars ratings for nothing. We have over twenty years of experience in tiling business. 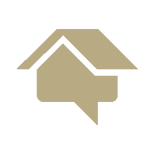 Check our reviews on Home Advisor to learn about quality of work, we deliver. With our tile services you get value for your money. Our clients can confirm that. See our reviews on yelp to learn why they recommend us. 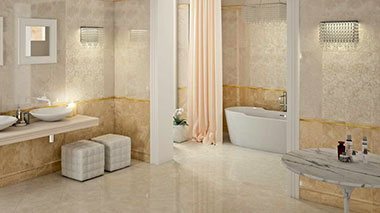 If you’re looking for tile installation in Arlington Heights, IL, you want to make sure you understand the entire process. The highly experienced contractors at Tile Décor Inc. have been serving the greater Chicago area since 2006, so let us walk you through what we’ll do in your home. When you give us a call to begin the process, we’ll provide you with a free estimate. Many tile contractors in Arlington Heights charge for their estimates or give quotes which are later adjusted several times. We pride ourselves on our honesty, so we make sure you’ll know exactly what you’re getting into, up front. We have a ton of style options to choose from and it can be overwhelming. We’ll help you look through our assortment and pick the design which is right for you. 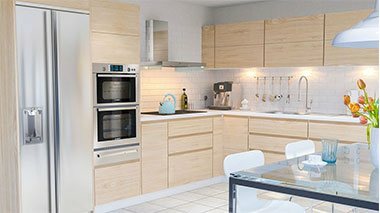 Before we do any work in your home, we’ll discuss the entire process with you, in-depth, and make sure that you’re entirely happy with what you’ve chosen. 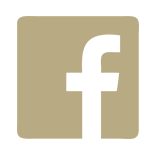 Before we start tile installation in Arlington Heights, IL, we’ll prepare the area. This includes stripping old flooring, cleaning the surfaces, and prepping our tools. Once we’ve finished our tile installation project, our tilers in Arlington Heights, IL will clean up the entire area and put on the finishing touches. Aside from a beautiful new floor, you won’t even know we’ve been there. Tile Décor Inc did a great job with a vinyl floor installation for my recording studio. They had the best price, quickly came out to give me a quote, scheduled me in without delay, and did top quality job. I highly recommend them! Their work was outstanding. Tile Décor Inc installed adobe ceramic tiles in our sunroom. It was a replacement for an analogous tile that had to be detached due to plumbing problems. Arvydas and his crew detached the old tiles and removed of all of the previous mortar adhesive, and leveled the floor. We are very satisfied with the results.